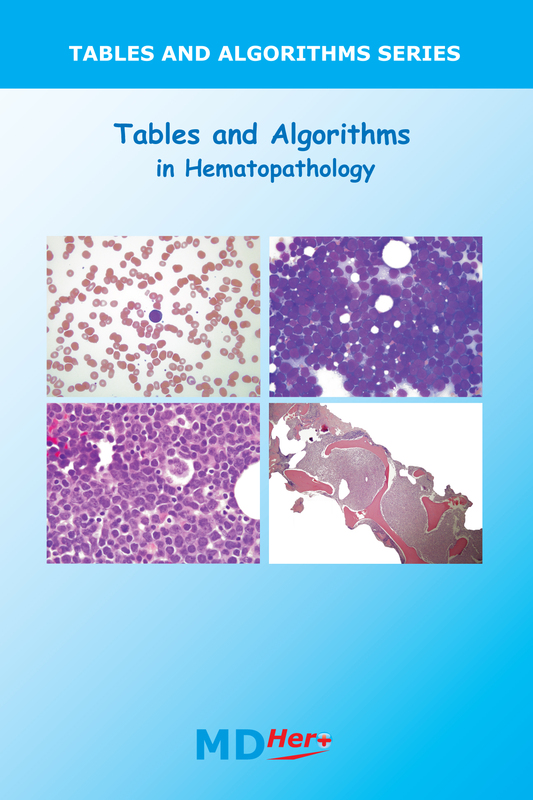 A comprehensive collection of tables and algorithms for the practice of benign and neoplastic hematopathology. This book contains an optimized, algorithmic approach to every specimen type, clinical scenario, WHO category, and laboratory abnormality. In addition, the tables compare and contrast differential diagnoses in an at-a-glance format.